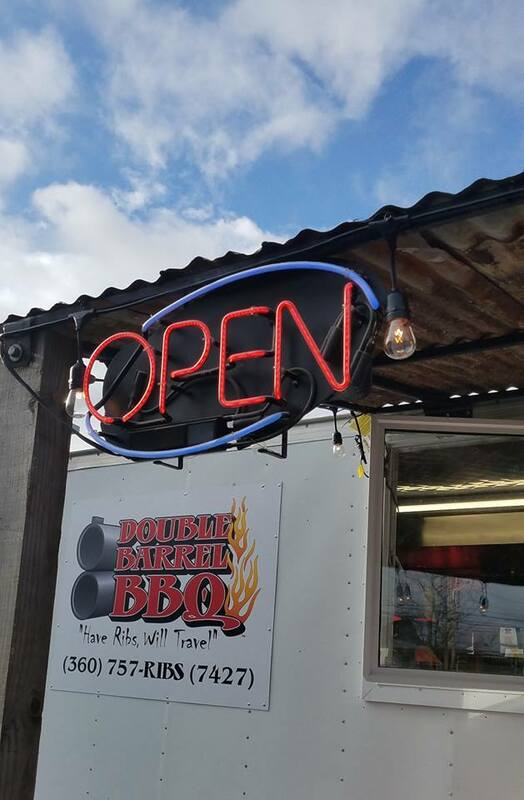 Double Barrel BBQ Now Open! Open Daily from 11AM – 7PM in the Cascade Mall parking lot between Main Entrance and Popeyes! For more information visit their Facebook page or call 360-757-RIBS (7427). Copyright Cascade Mall | Website Designed by: Little Dog Agency, Inc.